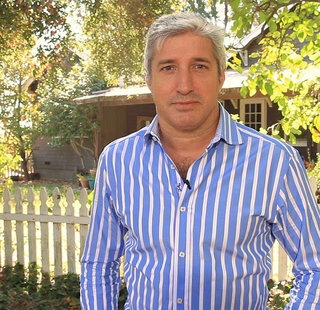 Ernst grew up in South Africa and spent his teenage years in the Western Cape. 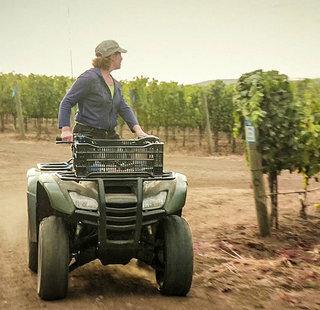 Known as the appellation of Walker Bay, this region has a cool maritime climate where Pinot Noir, Sauvignon Blanc and Chardonnay ripen perfectly. 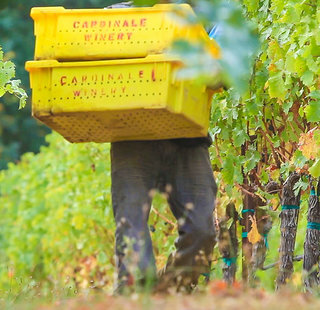 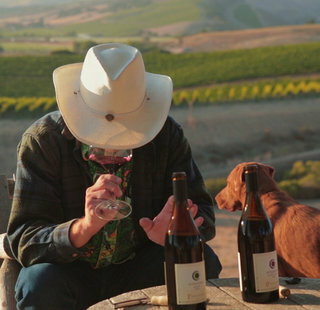 Ernst always knew that he wanted to work with nature, and winemaking seemed the natural choice. 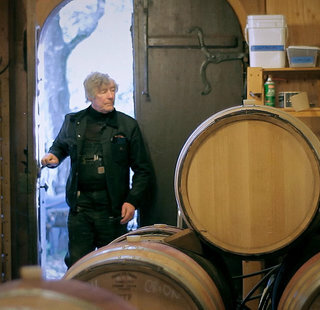 Ernst graduated from the Elsenburg Agricultural School, where he was one of very few individuals selected to study in the on-campus winery. 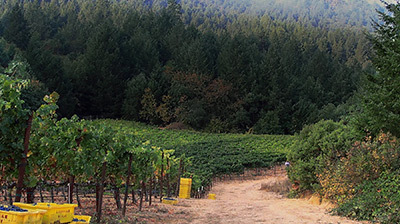 Wanting to experience a Northern Hemisphere harvest, Ernst came to California and worked in the Sierra Foothills. 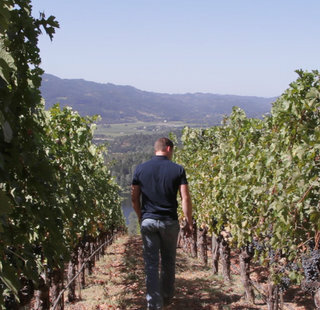 He spent two years learning about the warmer climate’s affect on wine, including how to keep higher pH wines stable. 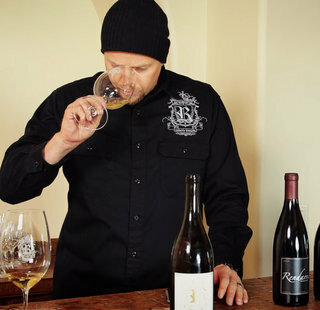 Ernst longed to create wines with more balance, especially Pinot Noir and Sauvignon Blanc. 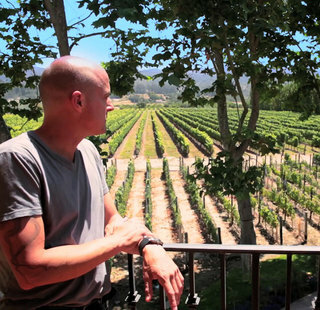 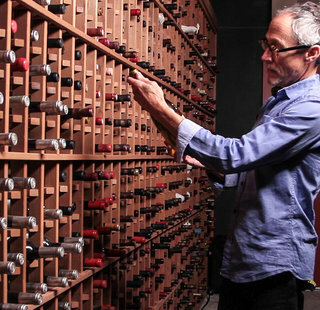 Ernst searched the California coastline for the perfect region to make his wine and fell in love with Santa Barbara County, where the climate shares many similarities with that of the Western Cape. 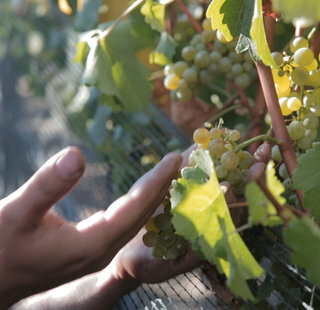 Inspired by the diverse soils and mesoclimates in the region, Ernst experimented with Sauvignon Blanc and other varietals. 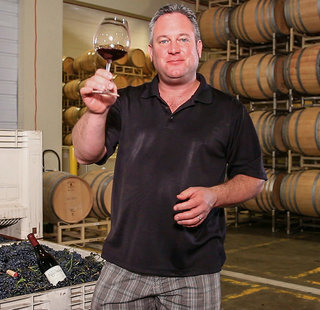 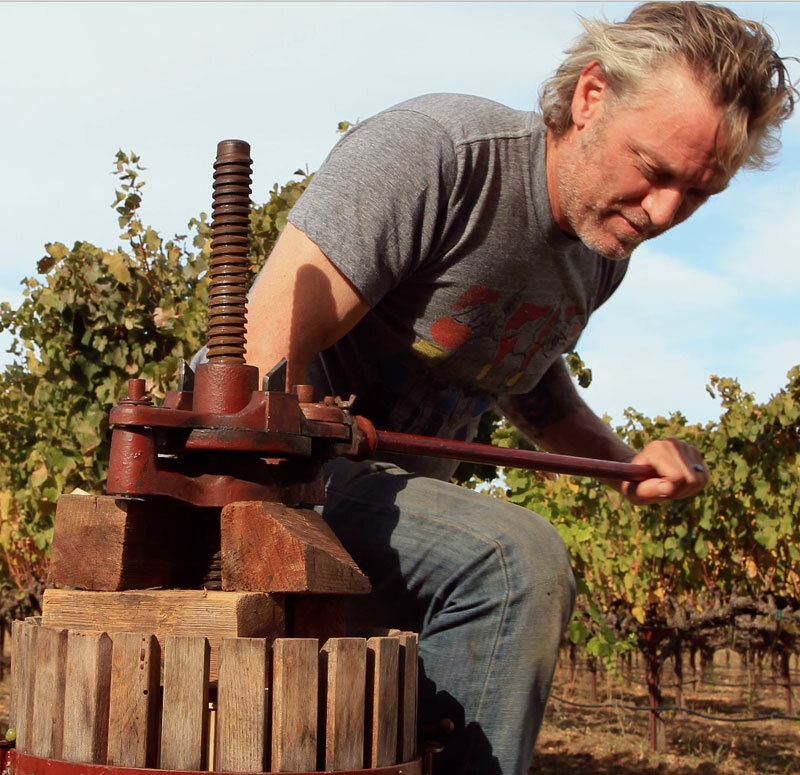 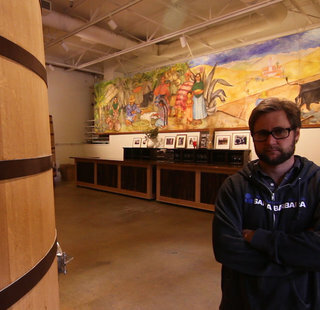 After several years, Ernst began winemaking at Curtis Winery, and has been with them since 2008.